983. 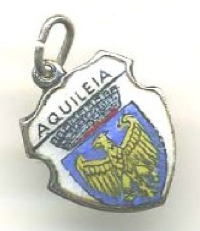 Vintage silver & enamel Shield Travel charm of ACQUI,Piedmonte,Italy, This charm depicts the Coat of Arms of ACQUI,a town famous for its Hot springs. 3120. ACQUI-TERME, Italy. Acqui-Terme is a City in Piedmont. The Hot Sulfur Springs have been famous since Roman Times. This charm depicts La Bollente where the hot waters bubble up at 75 degrees C.
983. 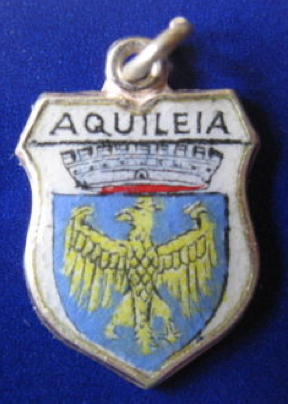 Vintage silver & enamel Shield Travel charm of ALASSIO, Liguria, Italy. 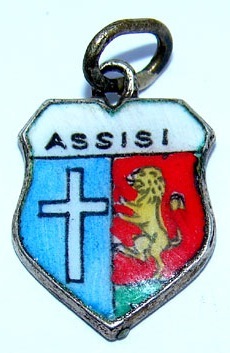 This charm depicts the Coat of Arms of Alassio. 983. 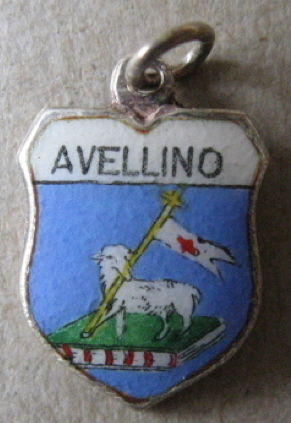 Vintage silver & enamel Shield Travel charm of ALBENGA, Liguria, Italy. 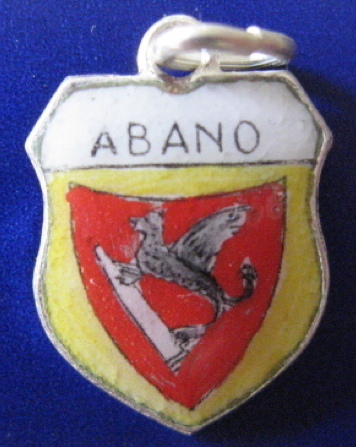 This charm depicts the Coat of Arms of ALBENGA. 983. 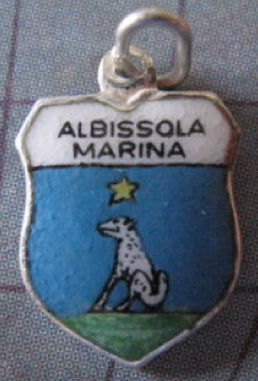 Vintage silver & enamel Shield Travel charm of ALBISSOLA MARINA, Liguria, Italy. A famous centre for ceramic production. 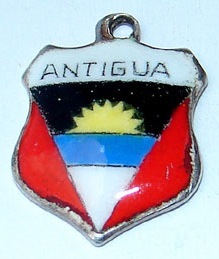 681. L'Alcúdia is a town and municipality in the province of Valencia, Spain. It is located on the left bank of the river Xuquer. It has an area of some 24 km², and a population (2001) of 10,547. 983. 1016. ALGHERO, Italy. 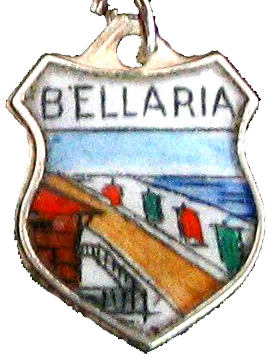 Alghero is a town in Sardinia...this charm depicts Sperone Tower. 1068. 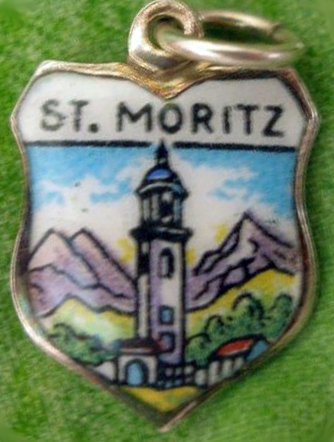 Vintage 1960s Silver and enamel shield travel charm of the Principality of ANDORRA. Andorra is a small landlocked country bordered by Spain and France. 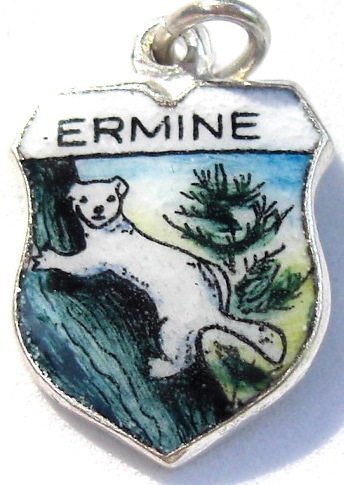 This charm depicts the Coat of Arms. EC983. 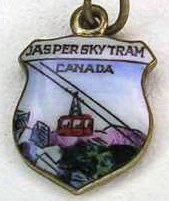 Vintage silver and enamel travel shield charms is one of ARENZANO, Liguria, Italy. 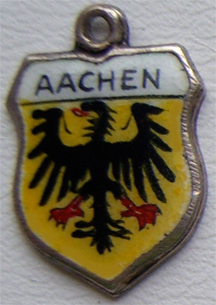 Depicts the Coat of Arms. 969. e1400. 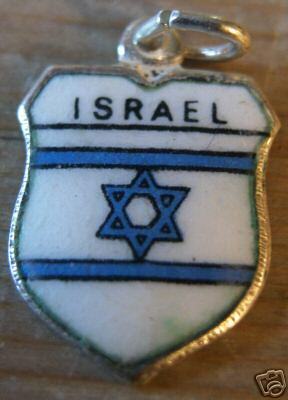 Vintage 1960s Silver and enamel shield travel charm of ARGENTINA. Marked 800 REU. 987. e 2921. 2-13-07. UK Collector. BASSANO di Grappa, Italy. City in the Veneto region of Italy,famous for the famous spirit, Grappa. 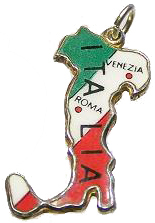 This charm depicts the famous covered bridge which spans the river Brenta.